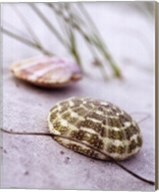 Walking along the beach front in search of the perfect seashell while the ocean waves wash to shore and the sand beneath your feet seeps through your toes is a memory that many treasure. 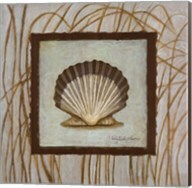 Bring back fond memories made at the beach with our seashell art and prints. 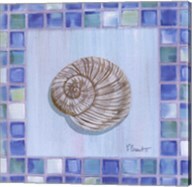 Once a home to a tiny ocean creature, seashells come in many different shapes and sizes and can make for great art pieces. 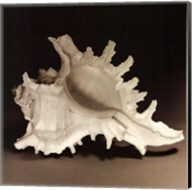 Decorate your walls with great pieces and prints of shells including shell collections, conch shells, photographs of shells, and more. 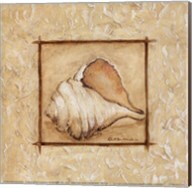 You can personalize your seashell art and prints with our framing and canvas options. 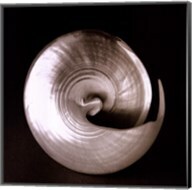 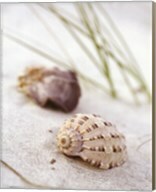 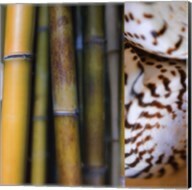 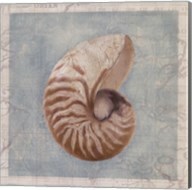 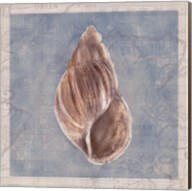 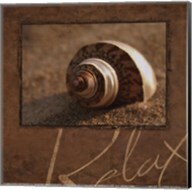 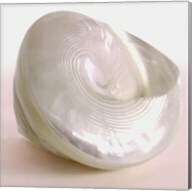 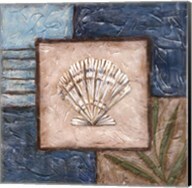 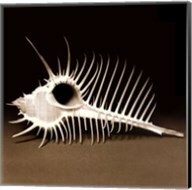 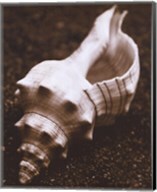 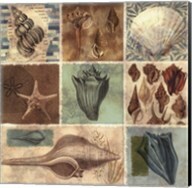 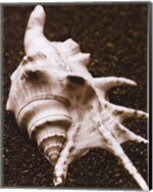 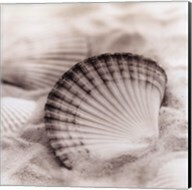 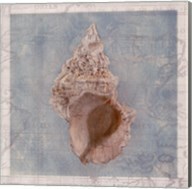 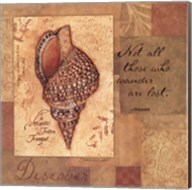 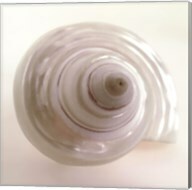 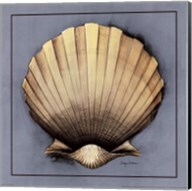 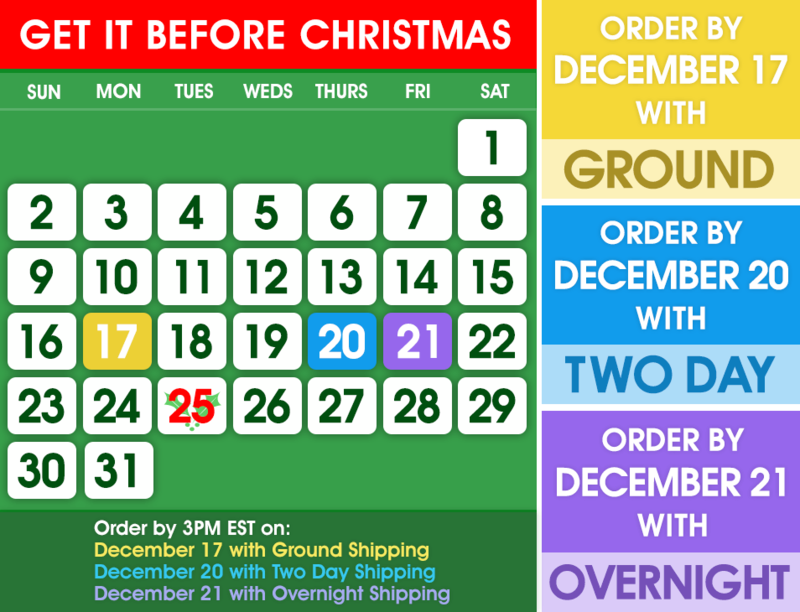 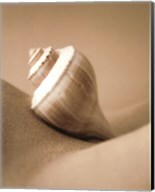 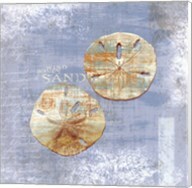 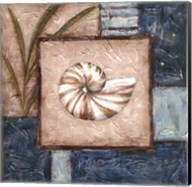 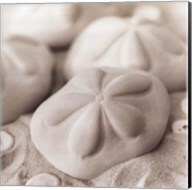 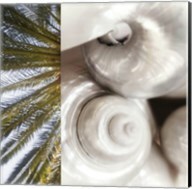 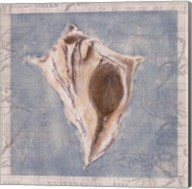 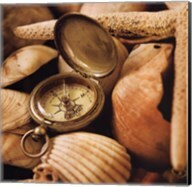 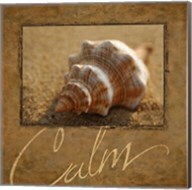 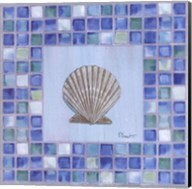 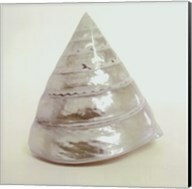 Shop our great selection of seashell and art prints from CanvasGalleryArt.com today to find your next piece.